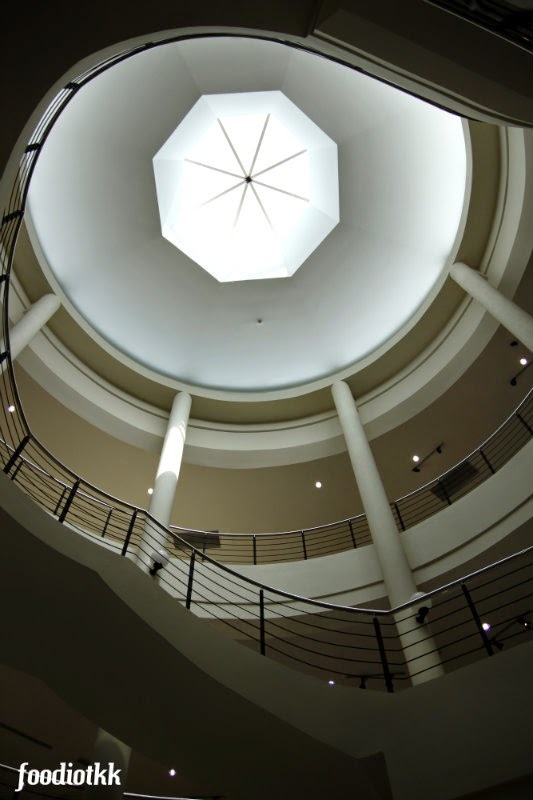 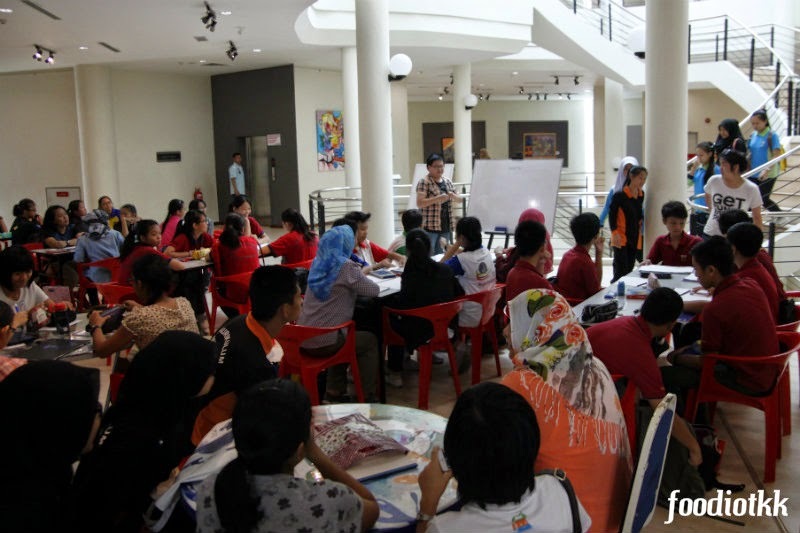 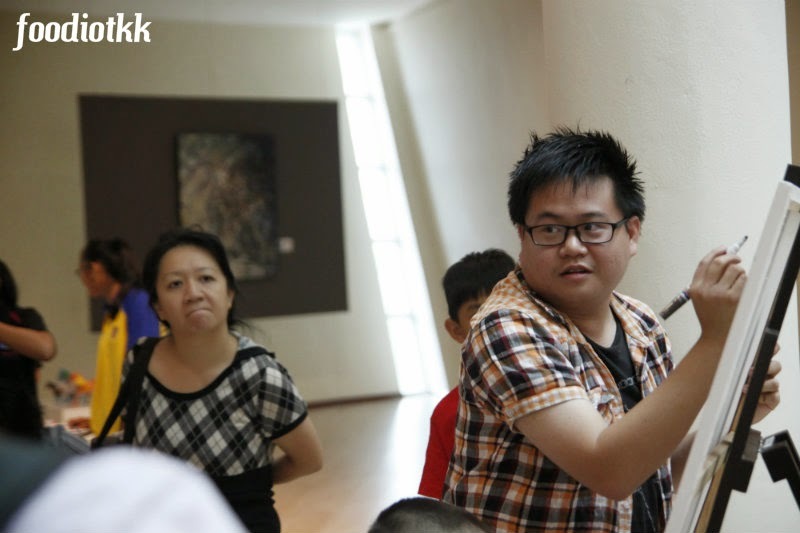 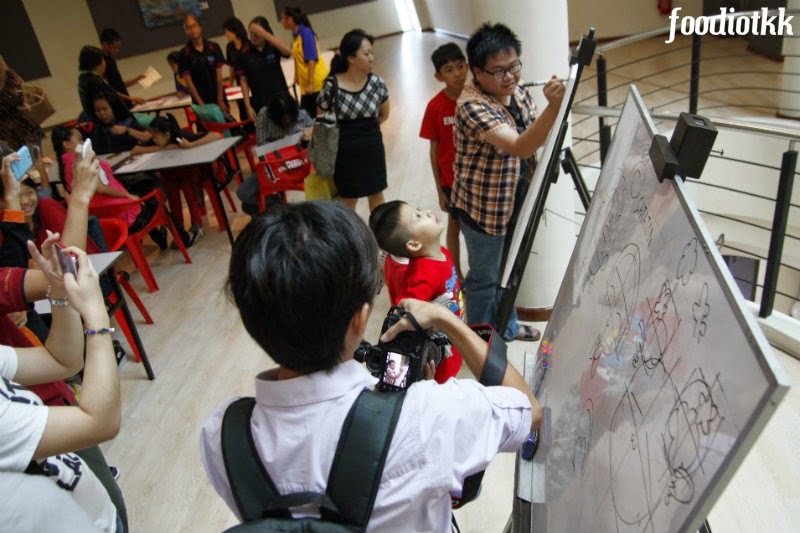 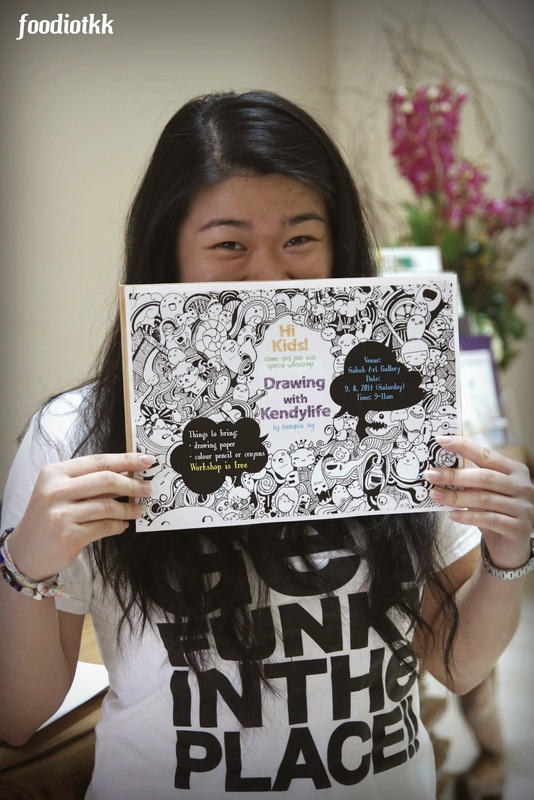 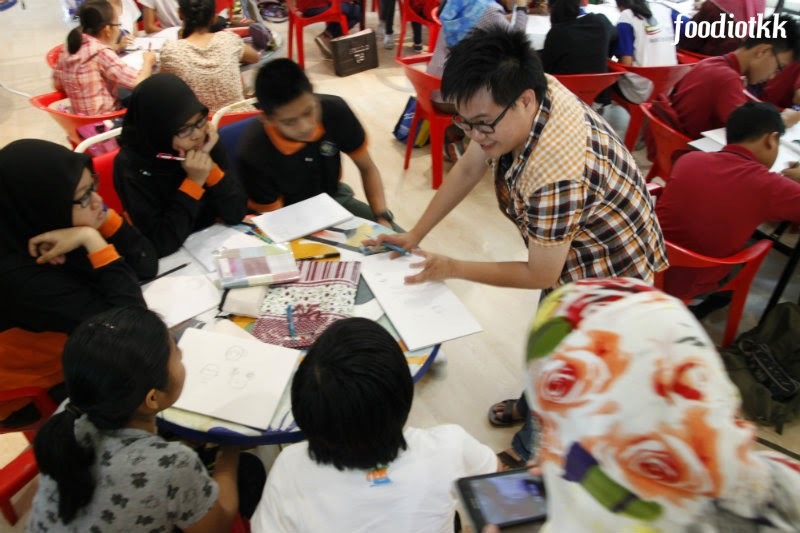 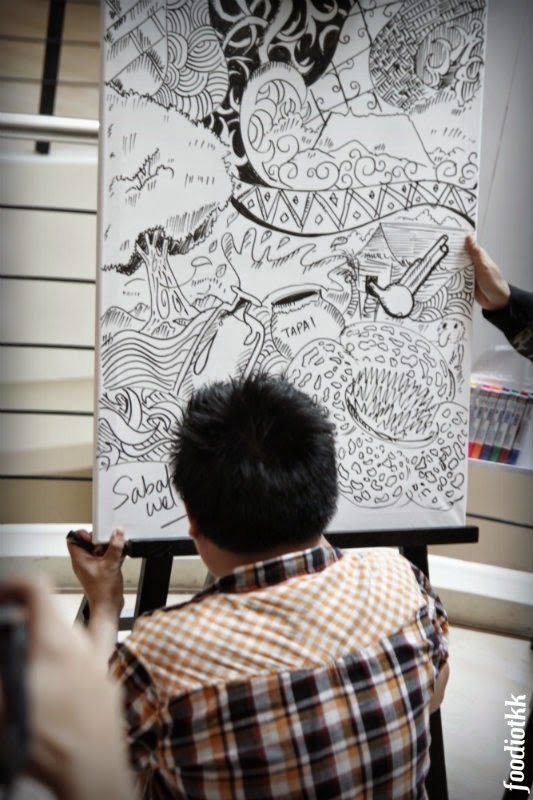 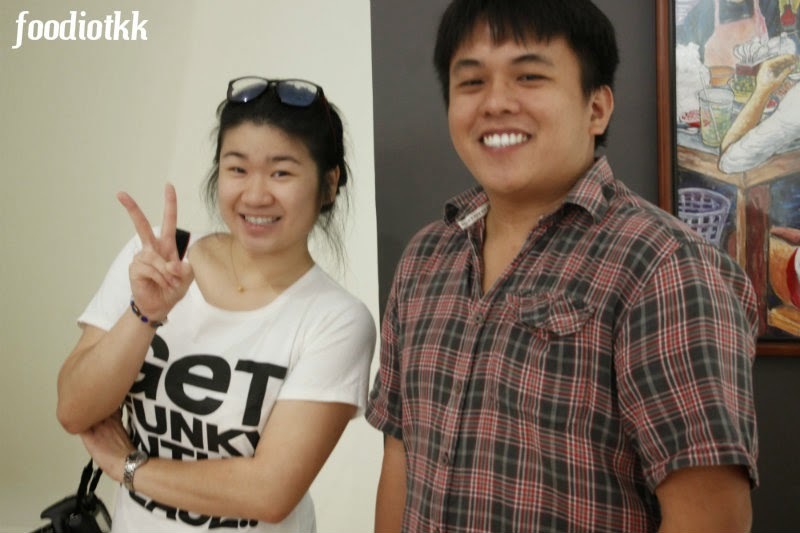 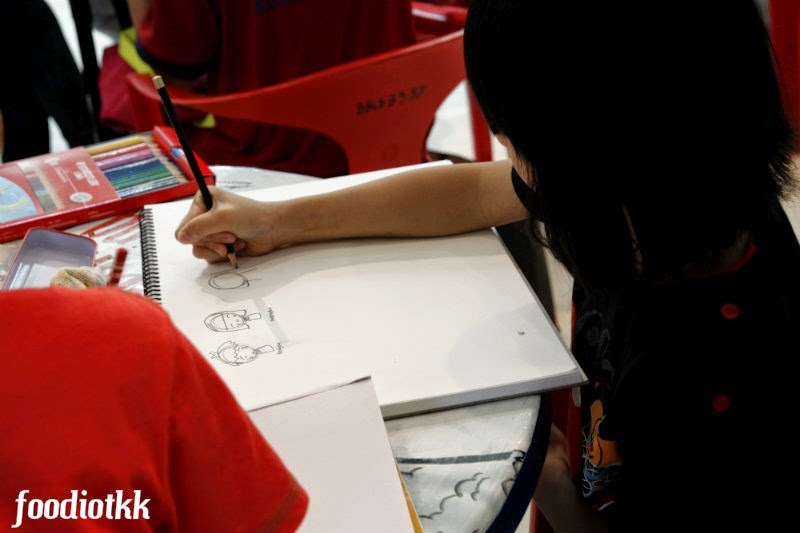 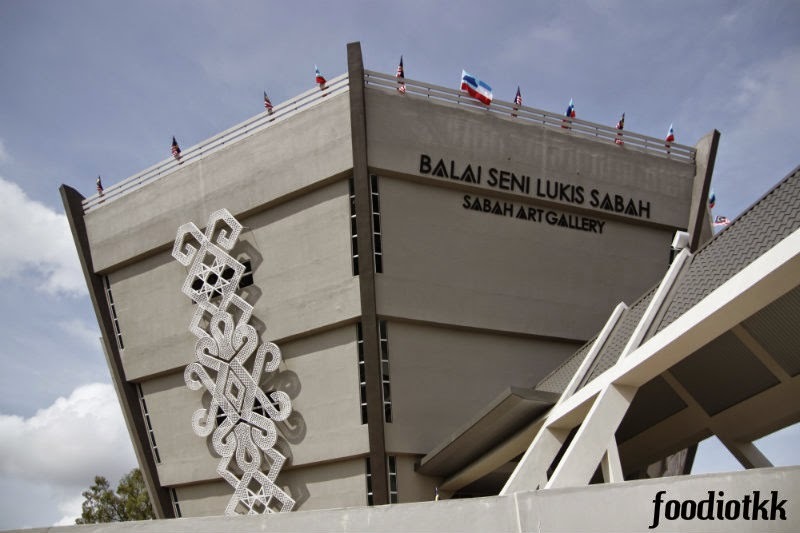 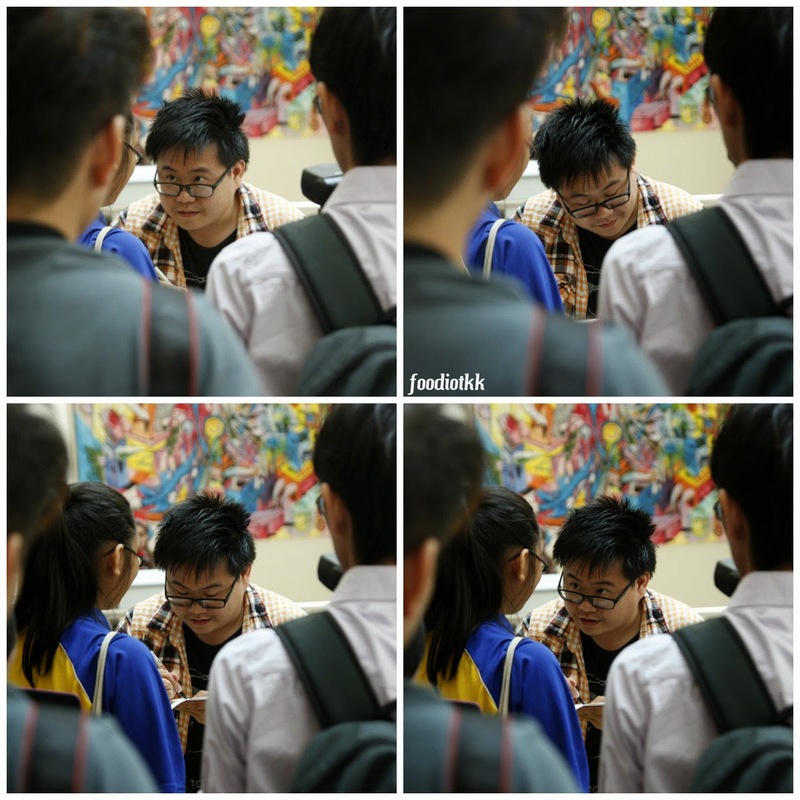 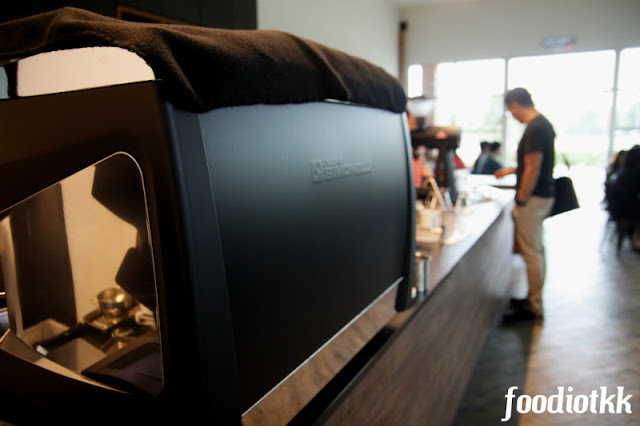 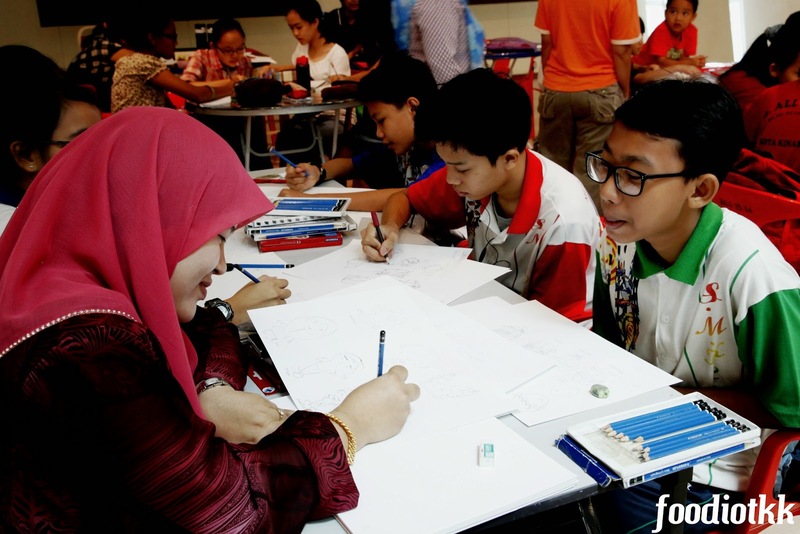 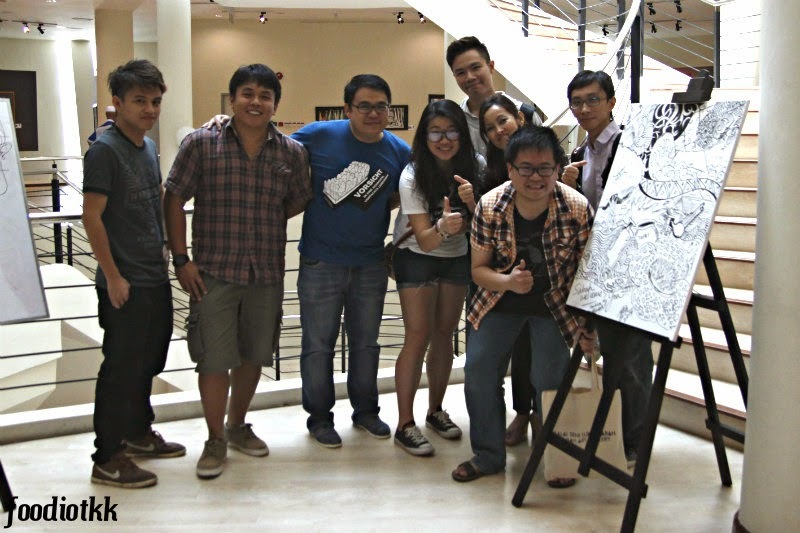 Here are the Photographs Collection of "Drawing with Kendylife - by Kendrick Ng" event, which was successfully held on the 9 August '14 at Sabah Art Gallery (Balai Seni Lukis Sabah). 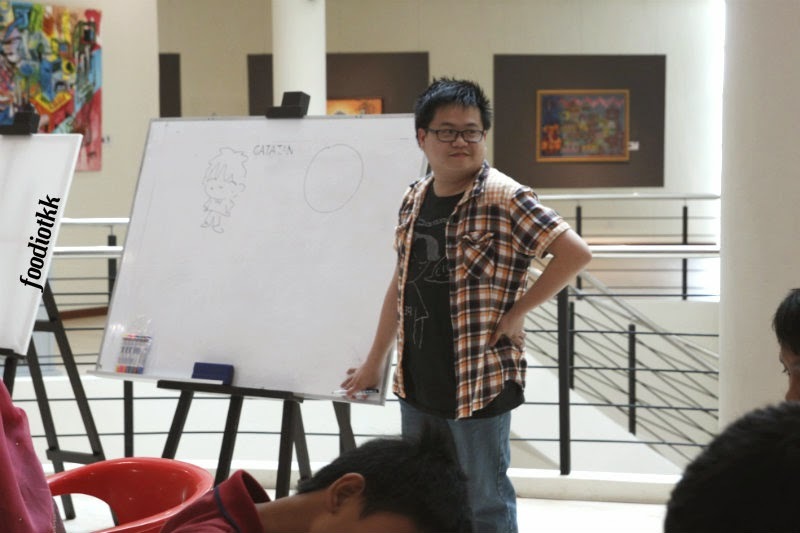 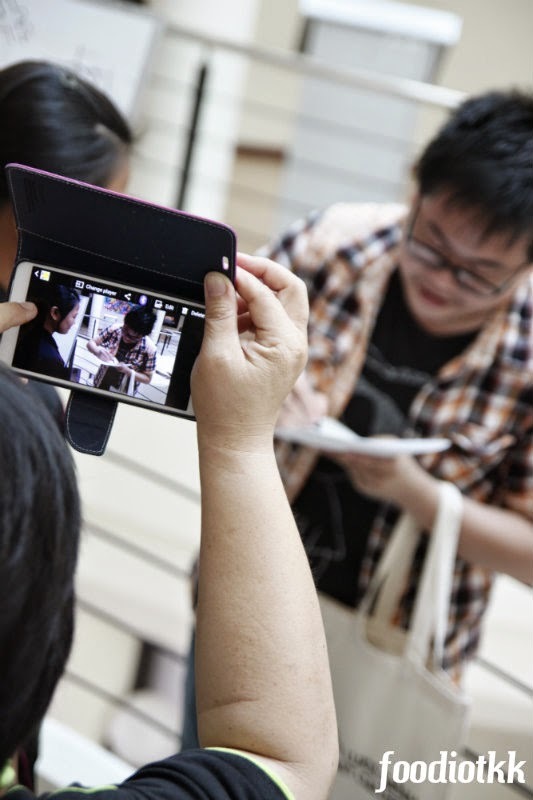 Comic Blogger Kendrick Ng is a Sipitang Boy who currently work in KL. 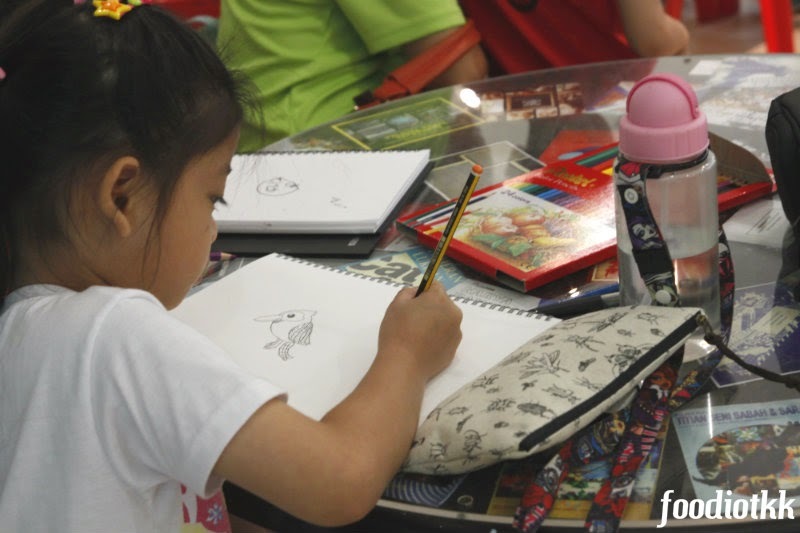 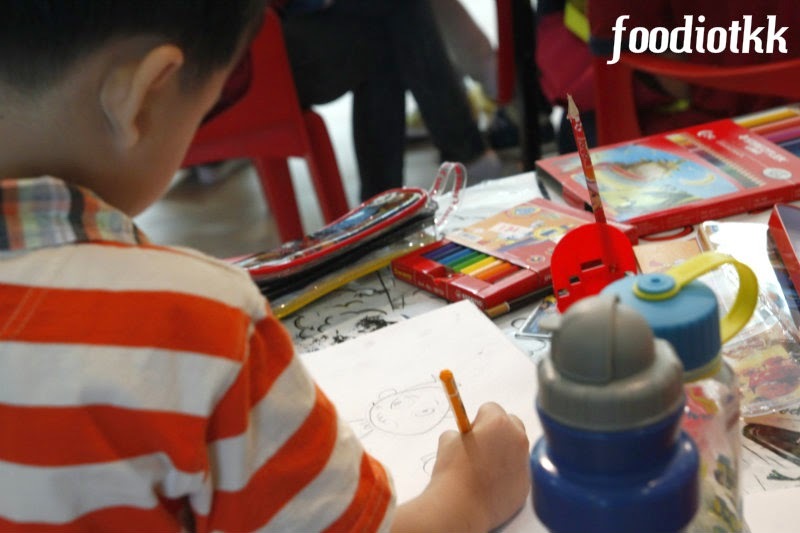 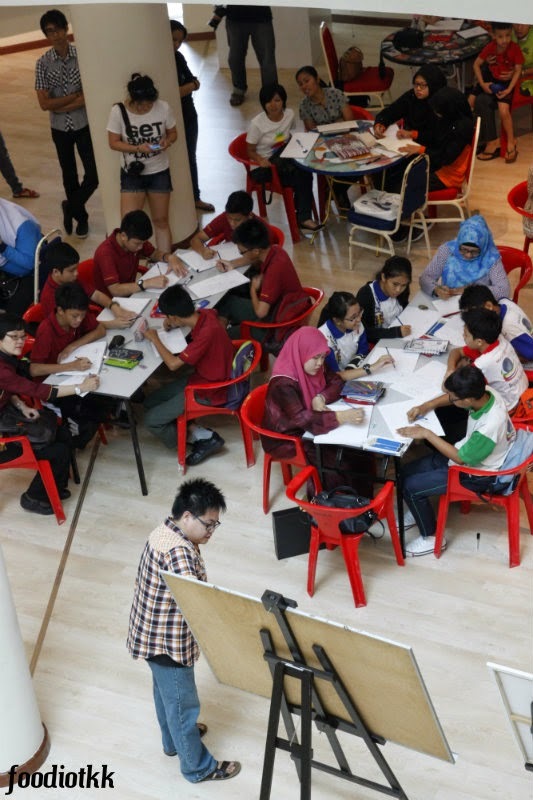 With the help from a local queen --- Chloe Tiffany Lee who know the Sabah Art Gallery Curator, Ms Jennifer Linggi, he managed to get an art space to conduct a comic drawing workshop - for the kids! 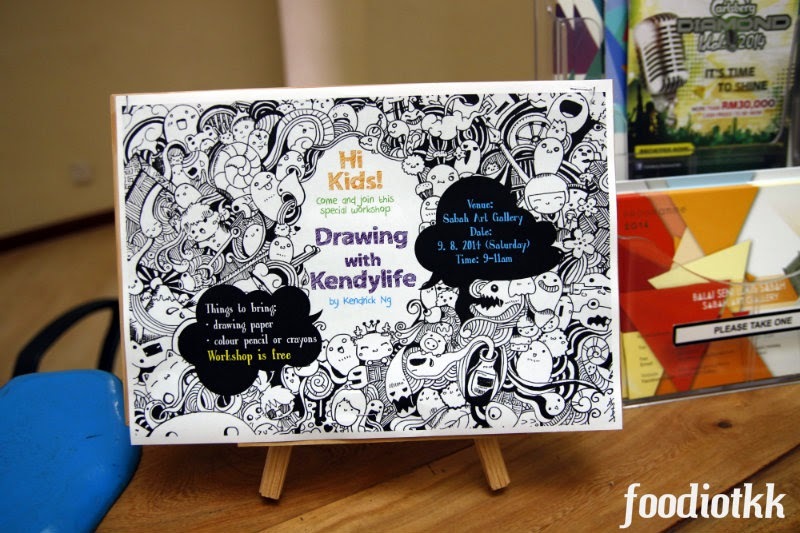 Found this at the front desk, cool! 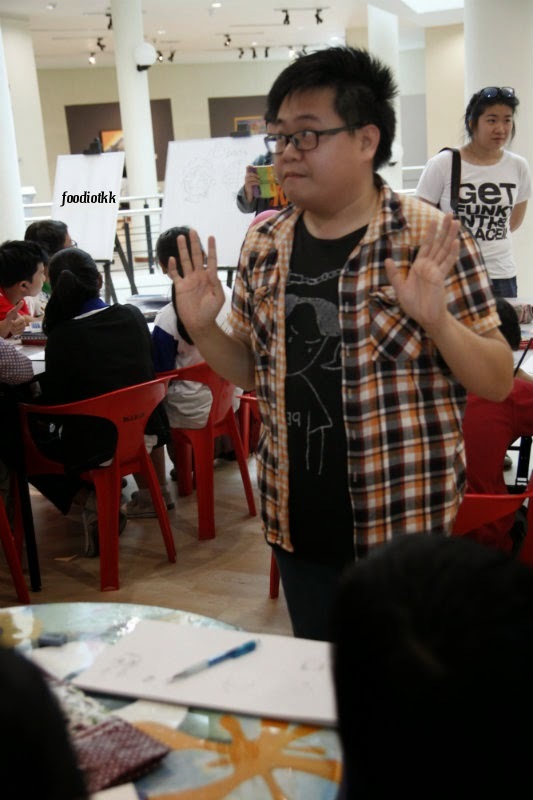 "You sure you want me to doodle you?" 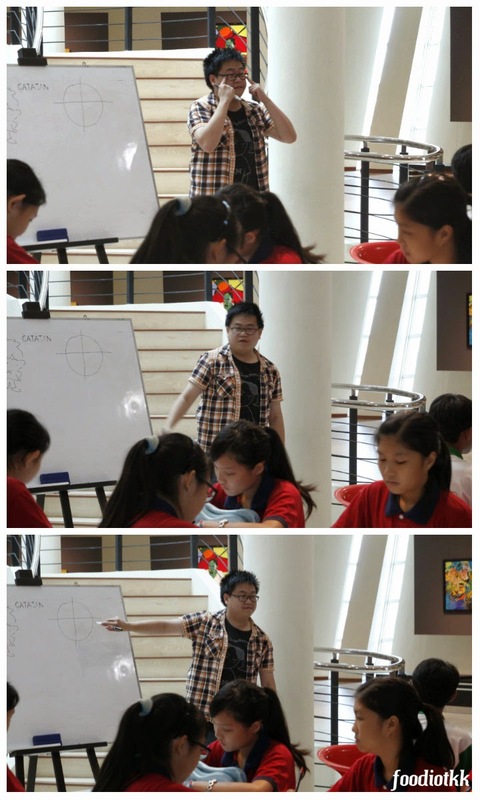 "Focus! 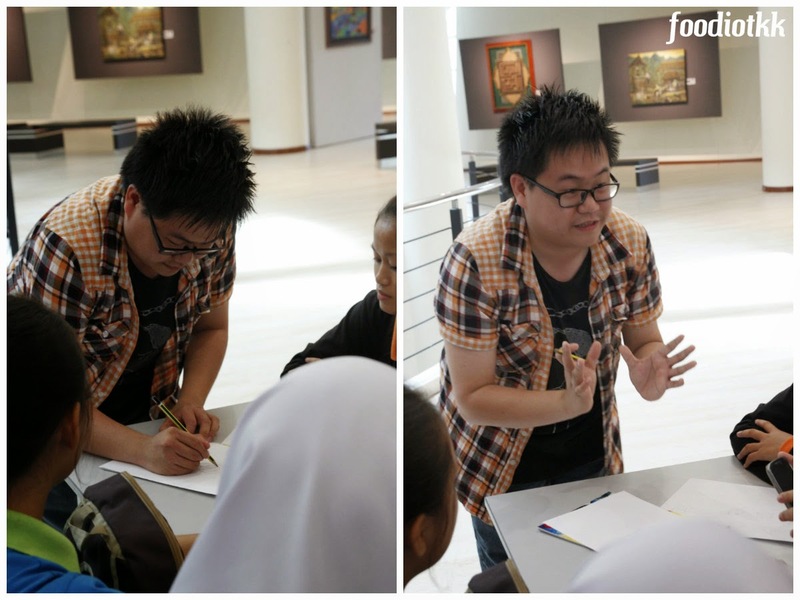 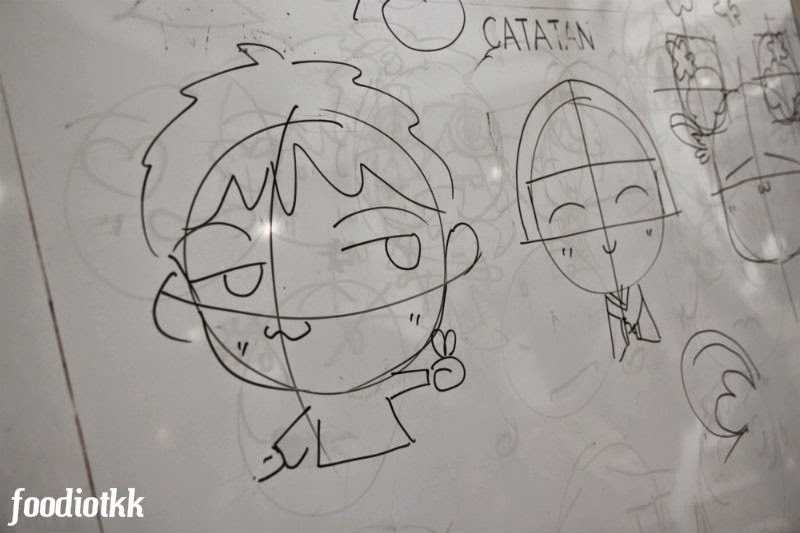 Draw the eyes, not the ..."
"Hmm.. so this is your nose...hmm... you eyes is pretty... hmm.... your cheek... got lalat!"